When I did my Stuffed Poblano Peppers the other day, it was a love affair that I wanted to keep in the dark – but couldn’t. Peppers are a fantastic vessel for carrying delicious meat while keeping the fats inside and easy to eat. Not to mention, they add so much color and vibrancy to the plate that you just want to dig in! Who doesn’t love Korean BBQ flavors? Sweet, spicy, sticky, and absolutely delicious to eat. The ginger, garlic, and spicy chili sauce really elevate the beef to become something you don’t want to stop eating. 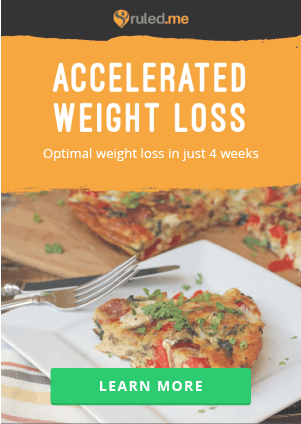 It’s no secret that I’m a huge fan of Asian style cuisine, and if you’re one too – this is a dish you don’t want to miss. And to top it off? We add fried eggs with a gooey yolk to make it the messiest and tastiest eating experience you’ve ever had. 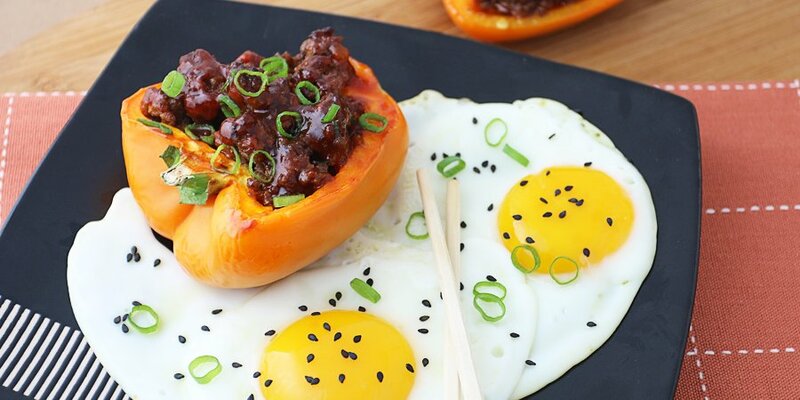 The rich egg yolks are the perfect match for the sweet and spicy Korean BBQ beef, and the perfect way to accompany the dish. 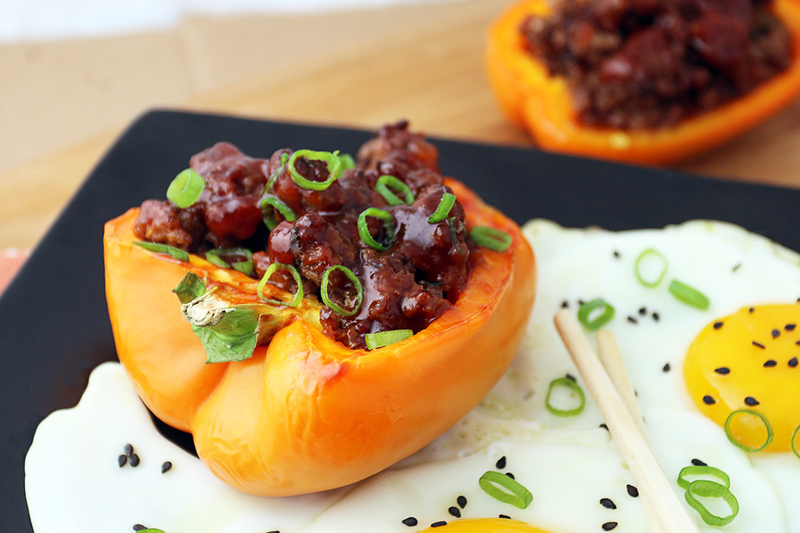 Come down, get a messy face, and enjoy these Korean BBQ beef stuffed bell peppers – you won’t regret it. 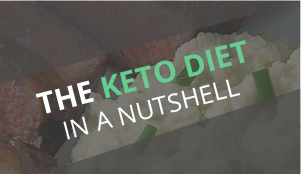 Do you want to see your favorite Asian style dish become keto? Tell me about it in the comments below and I’ll see what I can do! 1. 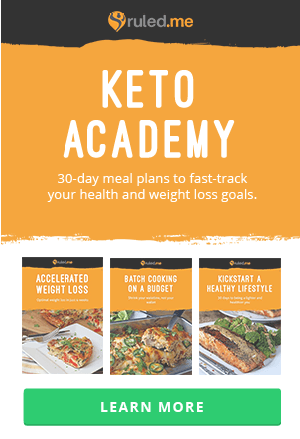 Start by browning the 1 lb. of ground beef. 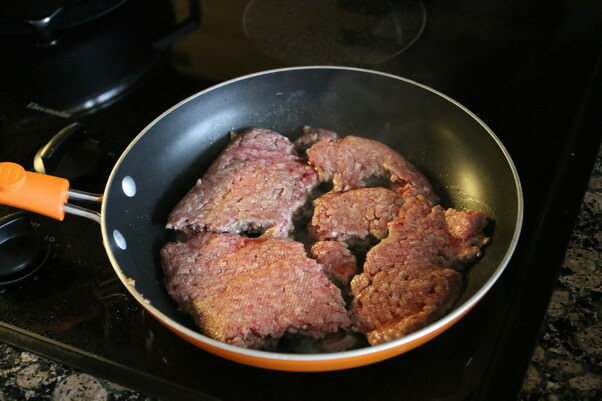 Set your pan to medium-high heat and then once the pan is hot, add the beef. Season with salt and pepper. 2. Let the meat cook until browned, then add 2 tsp. minced garlic and 2 tsp. minced ginger. 3. Once you have mixed in the garlic and ginger, push the beef to one side of the pan. Add sliced spring onions and let fry for a minute or two. Mix everything together and set aside. 4. Combine 1/3 cup sugar free apricot preserves, 1 1/2 tbsp. rice wine vinegar, 1 tbsp. 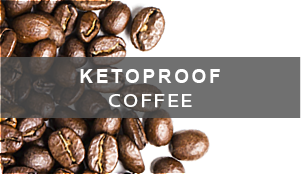 reduced sugar ketchup, 1 tbsp. chili paste, and 1 tbsp. soy sauce (or coconut aminos) in a small saucepan. Add extra chili flakes if you like extra spice. 5. Let this come to a boil while you stir. Continue stirring and let reduce until slightly thickened. 6. 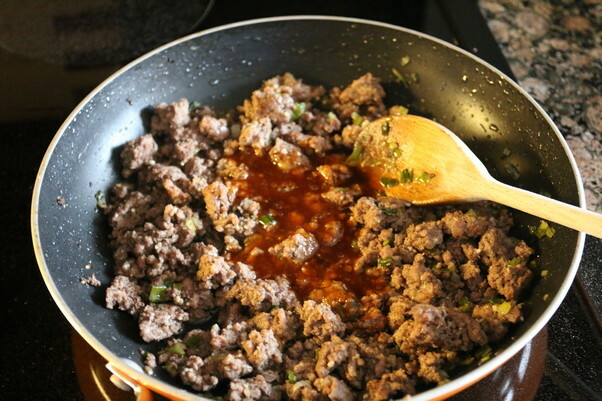 Add half of the sauce to your ground beef mixture and mix together well. 7. Slice bell peppers in half (including stems) and de-seed the inside. 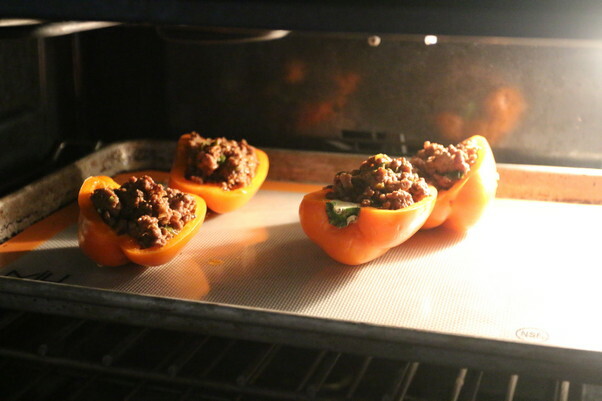 Stuff the peppers with ground beef and set onto a cookie sheet with a silpat. 8. Put into the oven at 350F for about 12-15 minutes. 9. Start frying the eggs 1 or 2 at a time. 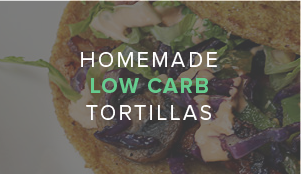 You can alternative cook all at once, but you will have to cut them up at the end. 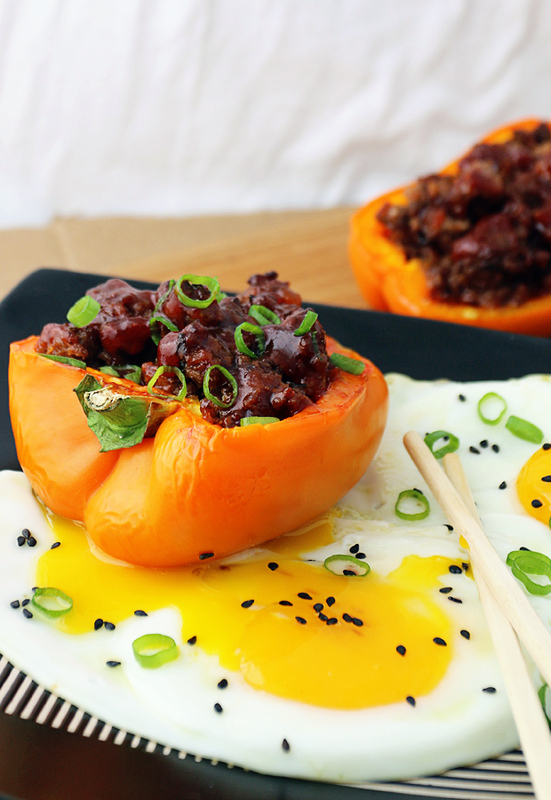 Each half of the bell pepper should have 2 fried eggs to accompany it. 10. Once the peppers are done, brush with extra sauce and serve with 2 eggs! Garnish with black sesame seed and a little more sliced spring onion. 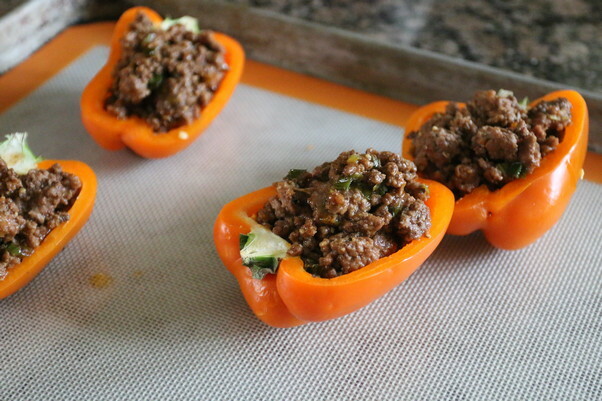 This makes 4 servings of Korean BBQ Beef Stuffed Bell Peppers. 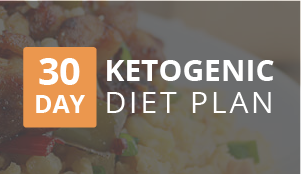 Per each half stuffed pepper, it comes out to 470 Calories, 35g Fats, 6.3g Net Carbs, and 32.3g Protein. Start browning the beef at medium-high heat. Season with salt and pepper. 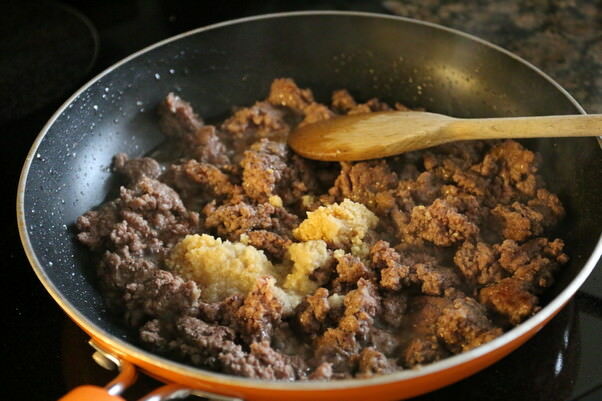 As the beef browns, add garlic and ginger and mix together. 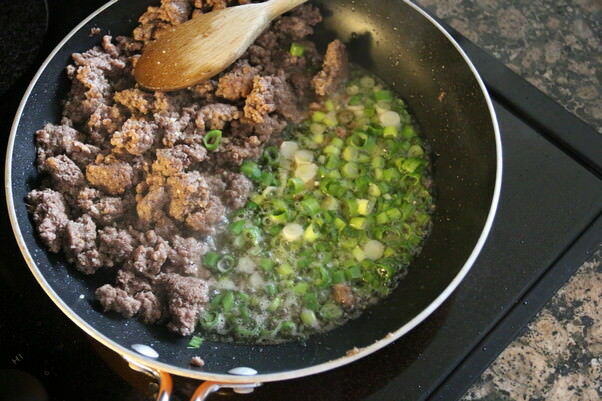 Move beef to one side of pan and add sliced spring onions to fry. 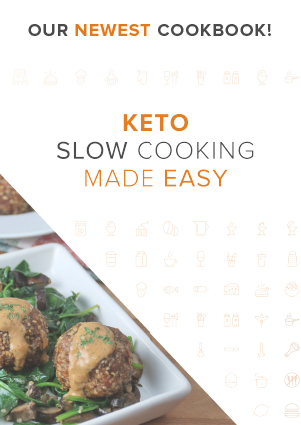 Allow to cook for 1-2 minutes. Set aside. 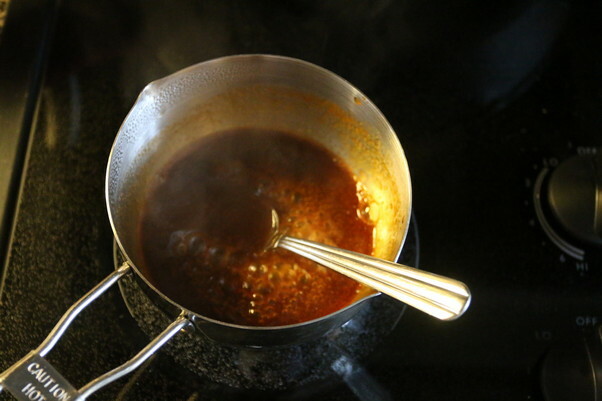 Mix together all sauce ingredients in a small saucepan over medium heat. Cook until it thickens slightly. Mix 1/2 of sauce into the beef, then cut bell peppers in half. Stuff each pepper with beef. Cook bell peppers for 12-15 minutes at 350F. 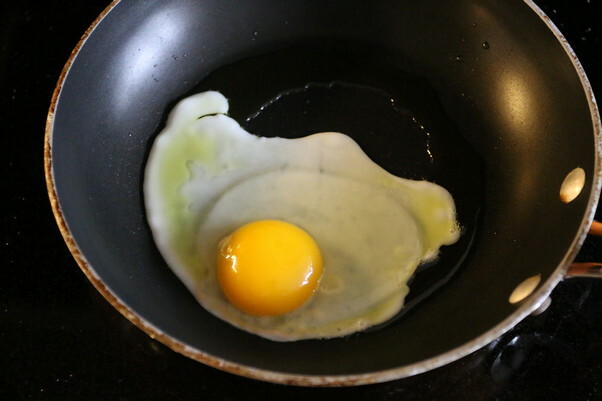 Start frying eggs while bell peppers are cooking. 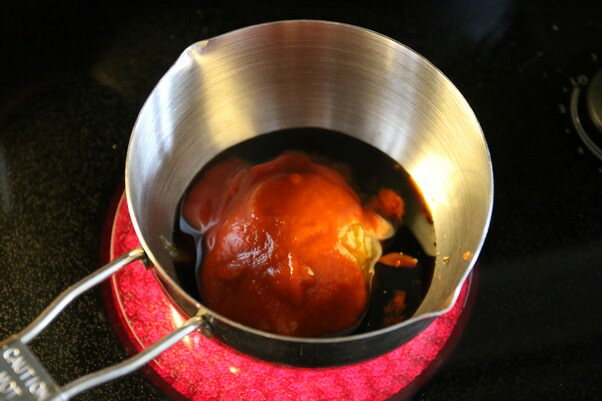 Remove peppers from the oven and glaze the top with extra sauce. Serve with 2 eggs per half pepper.